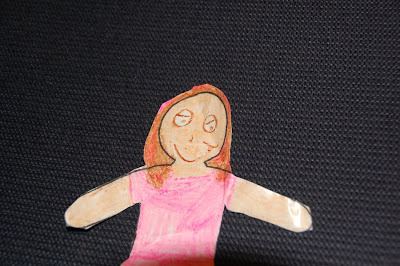 Flat Lauren's Ottawa Adventures: What a fun day! 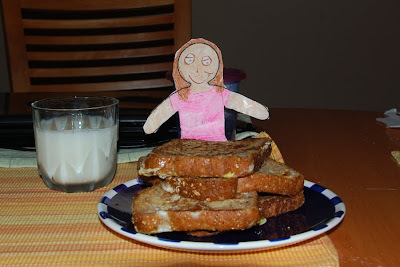 This morning we had french toast for breakfast. What a great way to start the day! Then I went to visit Suzie, the hairdresser. 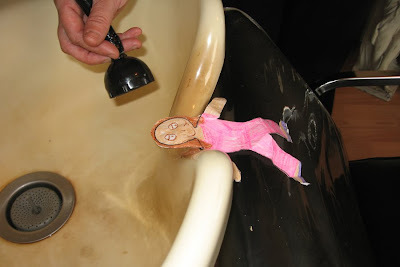 Here I am getting my hair washed. And here is the finished product. I asked Suzie for pink highlights! Can you see them?